Have you ever been talking to someone on the phone but all you could hear was static and an occasional word that broke through? This type of miscommunication is kind of what happens when you have a peripheral nerve condition. The nerves in your body try to communicate with your brain, but the disorder places extra stress or pressure on the nerve, interrupting or changing the messages sent. 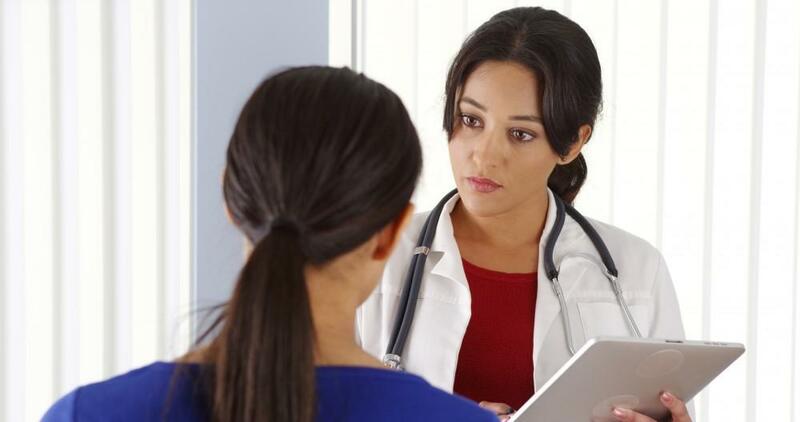 This miscommunication can cause symptoms such as pain, sensitivity to touch, numbness, tingling, or weakness. Medications, therapy, and self-care might help relieve the symptoms. But sometimes peripheral nerve conditions require surgery to improve and restore function. 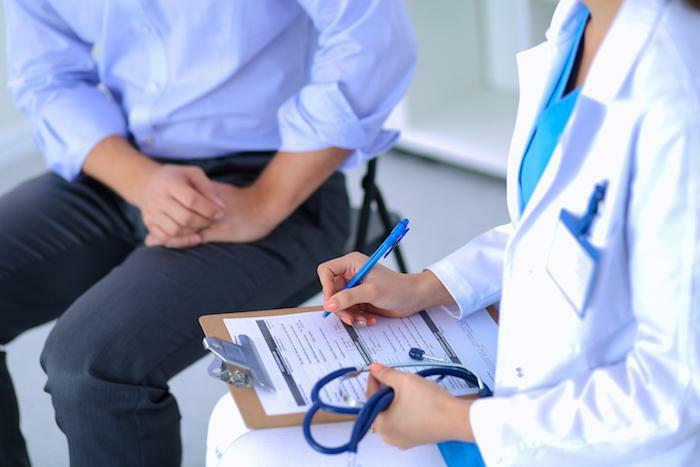 Our physicians at Arizona Center for Hand to Shoulder Surgery want to provide you with some information on a few specific conditions and the surgery that can help. Common disorders of the upper extremity that cause peripheral nerve pain include carpal tunnel, radial tunnel, and cubital tunnel syndromes. While the anatomy involved is different for each of these conditions, they share some common factors. The nerves that travel from your neck into your arms, wrists, and hands follow a fixed path or tunnel. These tunnels are made of a hard “roof” that doesn’t give the nerve much space to move. If surrounding structures or swelling compress the tunnel, the pressure on the nerve is increased, which causes pain, numbness, or weakness. Initial treatment usually consists of medications and physical therapy. 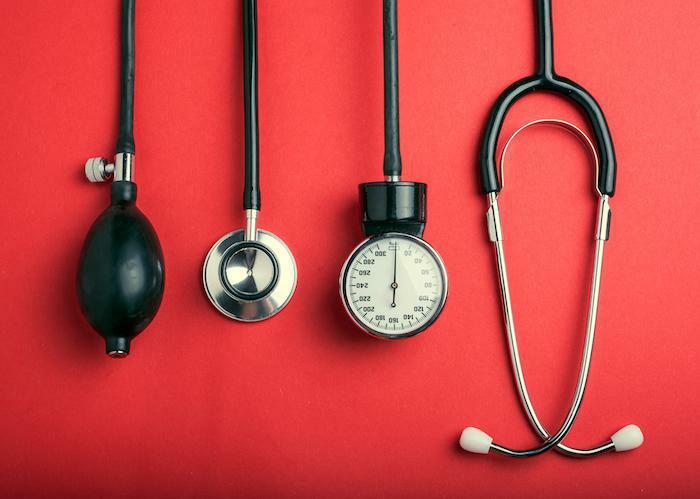 But if symptoms persist or get worse, you might need surgery. Here are the essentials you need to know about the surgical interventions for each of these conditions. Too much pressure placed on the radial nerve, usually at the elbow, is called radial tunnel syndrome. The procedure to fix this condition is done as an outpatient surgery, and you recover at home. During the procedure, your care team might give you a medication to make you sleepy, or you may be awake and receive a nerve block that keeps you from feeling any sensations during the operation. Your surgeon makes the radial tunnel bigger by moving the structures compressing the radial nerve. New tissue grows in this space, giving a larger place for the radial nerve to pass, which eliminates the extra pressure on the nerve. You wear a splint on your elbow following surgery. After about six weeks, you start physical therapy to rebuild the strength in your forearm and hand. You should regain full strength after about eight months. Carpal tunnel release alleviates the pressure on your median nerve, which runs into your forearm, wrist, and hand. The ligament that forms the roof of the carpal tunnel is cut to increase the size of the tunnel and minimize pressure on the nerve. During this outpatient procedure, you receive medication that puts you to sleep. You go home to recover and come back to our office in about a week for a post-operative checkup. 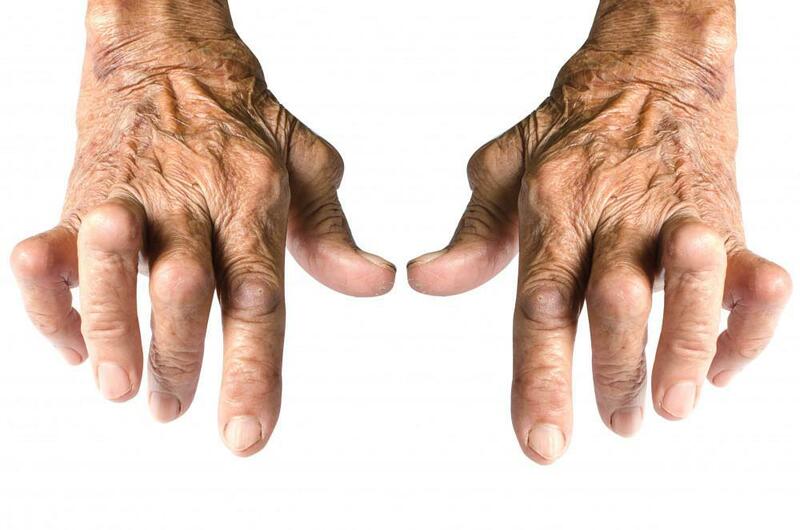 It can take up to 12 months to get full function of your pinch and grip strength, but most patients see significant improvement after two to three months. 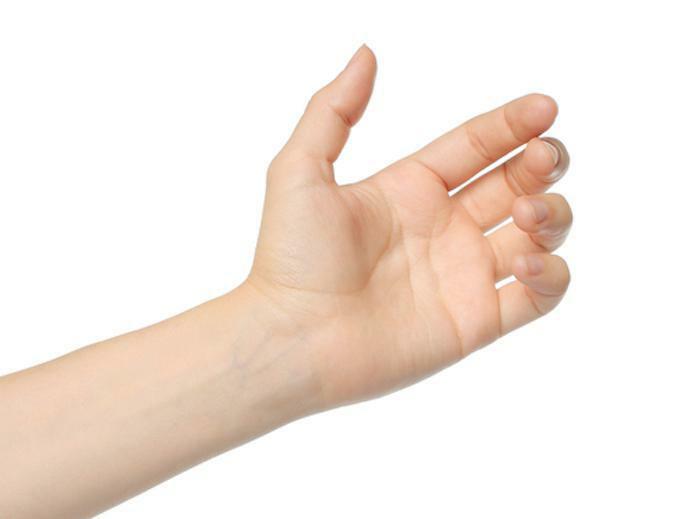 The nerve that travels from your neck into your hand is known as the ulnar nerve. 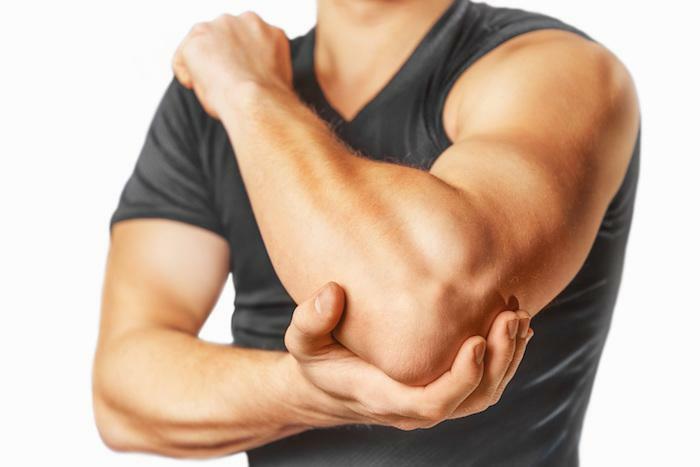 It’s commonly compressed behind the inside portion of your elbow, which is known as cubital tunnel syndrome. When the ulnar nerve is compressed, you can experience tingling and numbness in your hands and fingers. Cutting the top of the cubital tunnel alleviates the pressure on the ulnar nerve. It is then divided to increase the size of the tunnel and minimize the stress of the nerve. As the ligament heals, new tissue grows across the division created, allowing for more space for the nerve to pass through. You might need to wear a splint for a few weeks after surgery. Your doctor also may order physical therapy to help strengthen your arm and increase your range of motion. If you’re struggling with symptoms from one of these peripheral nerve conditions, it might be time to consider surgical repair. Give one of our Phoenix-area offices a call or request an appointment online to schedule your consultation. Fingers that pop spontaneously or when you straighten them, or fingers that remain bent permanently may have a condition called trigger finger, an inflammation of the tendon sheath. Treatment ranges from physical therapy to surgery.